Here you find our miniatures and samples of both whisky and rum. Samples made by ourselves come in 6cl bottles. Miniatures vary from 2cl to 10cl. 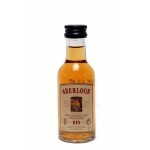 The Aberlour 10yo has a deep amber colour due to maturation on bourbon, and later sherry casks. I.. 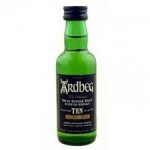 The Ardbeg 10 years old, also known as the Ten, is a non-chill filtered Islay single malt bottled.. The Ardmore Legacy is the successor of the Ardmore Traditional Cask that is only available for th.. The Auchentoshan American Oak is the latest Auchentoshan core range expression and the replacemen.. 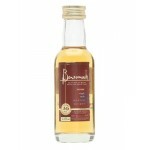 The Benromach 10 years old is fully distilled by the current owners, Gordon & Macphail, who b.. 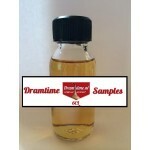 The Bruichladdich Scottish Barley The Classic Laddie is the successor of the Laddie Classic and a.. 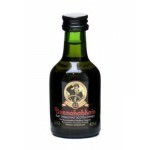 The Bunnahabhain 12 years old is, in contrast to most Islay malts, an unpeated single malt. N.. The Carn Mor “Celebration of the Cask” Bequest Bowmore 26 years old 1991 The Chairman’s Legacy is..
Compagnie des Indes was founded in 2014 by Florent Beuchet. The brand shows the variety and diver.. 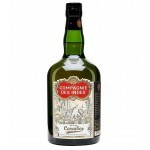 The Compass Box Asyla is a blended whisky made of 50% grain (Cambus) and 50% malt (Linkwood, Crag.. The Compass Box Oak Cross is a 10 years old Highlands blended malt whisky by the independent bott.. The Dalmore 12 years old is a Highland single malt matured in American white oak casks (50%) and ..
Four Roses Bourbon is a bourbon that clearly distincts from others since it's a mix of eleven com.. The Glen Grant 10 years old is a Speyside single malt from Rothes. A seductive and gentle whisky ..
A 12 years old Speyside single malt of Glen Moray. 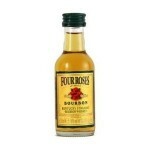 A gentle whisky with notes of flowers, fruit a.. The Glen Moray Classic is a classic Speyside single malt and the entry-level whisky of Glen Moray..